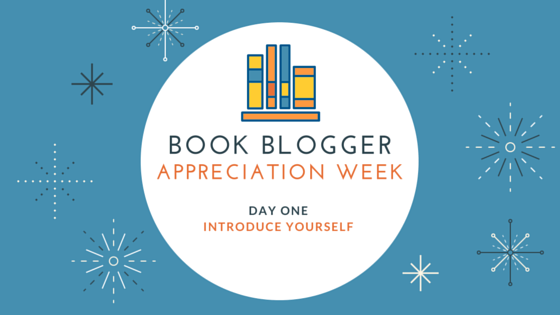 True Book Addict...True to Books: Book Blogger Appreciation Week 2016 - It's Back! What a great list! 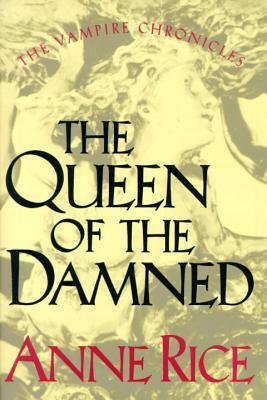 Queen of the Damned is one I kept meaning to read, but never did. I read Lestat and Interview with a Vampire. I was more taken with Rice's Witches series, admittedly. Pillars of the Earth was such a great book! I read it in a week; I couldn't put it down. I also loved the Witch series...well, I loved The Witching Hour. I didn't like Lasher and Taltos as well, but still a great series. I also love The Mummy. So true on Pillars. It was unputdownable! It is tough to pick 5 books. I ended up going with aspects of the mystery genre. I've not read Rice's vampire books, but I did like her witch books years ago. And Little Women - well, love that one. I'm interested in GRIST. Will check it out. Enjoyed this! I have also been living under a rock. I'm going to see if I can still do this....If I can just figure out what books to use. Ooh, very cool list! I've had every single one of these except Grist (which I had never heard of) sitting on my shelves for years. 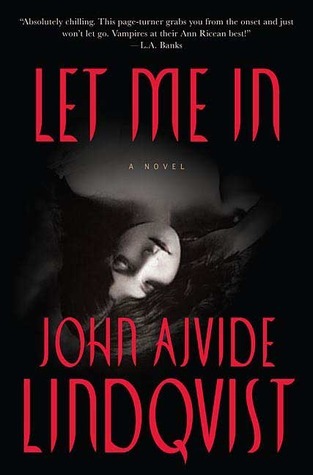 I definitely want to read Let The Right One In, soon. I've been meaning to try those big Ken Folletts! Is Pillars of the Earth a family saga? I have a vague idea that it might be, and I love those. I love Little Women! I wished I had made it in time to participate in the readalong that's going on right now. 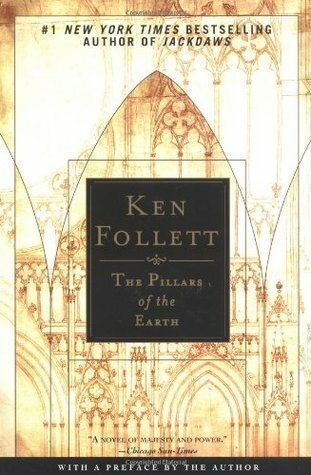 I tried to read Pillars of the Earth at a time that I wasn't in the mood for it, so I always mean to try again. I'm so interested to see Pillars of the Earth. 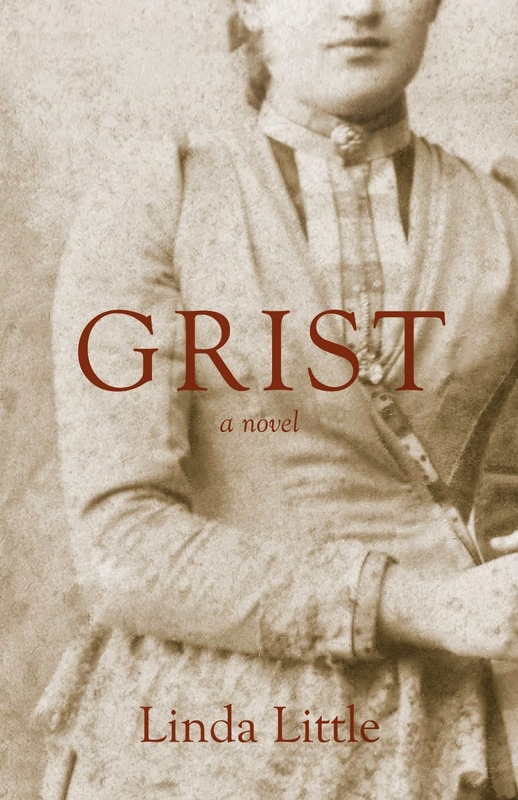 It's been on my radar for what seems like forever, and some of my closest book friends have loved it. It's time to try it! 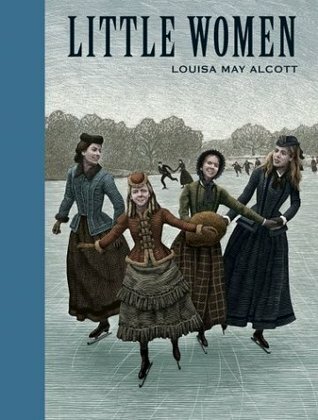 Honestly, if there's a little girl that read Little Women and didn't want to be an author, I've yet to meet her!